You are one with these quotes. These quotes are with you. Sometimes we’re not as strong or as confident as we’d like to be in our everyday lives. Negative things can happen which knock our confidence and make it harder for us to believe in ourselves. 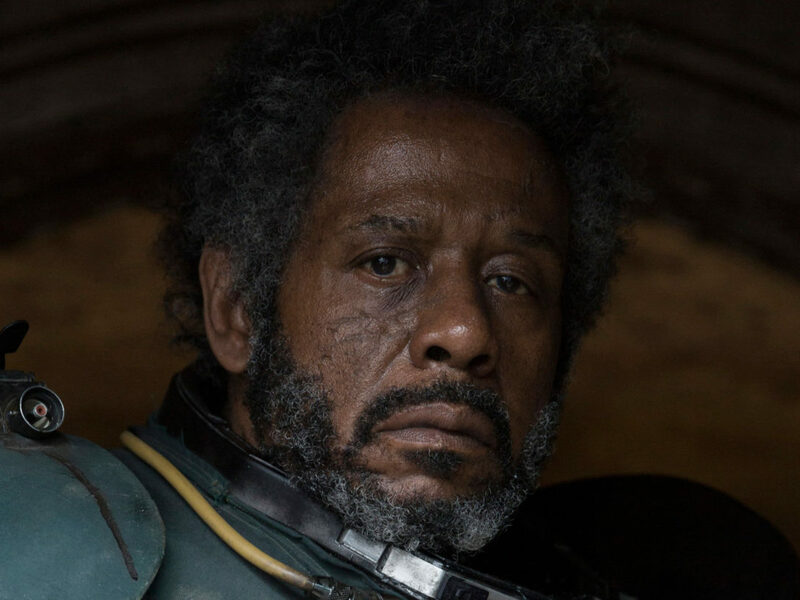 Whatever our reasons for feeling less-than-spectacular, sometimes it helps to remember the words of characters who’ve faced just as many tough times as we have, even if we’re not necessarily running around moons or fighting off legions of stormtroopers. 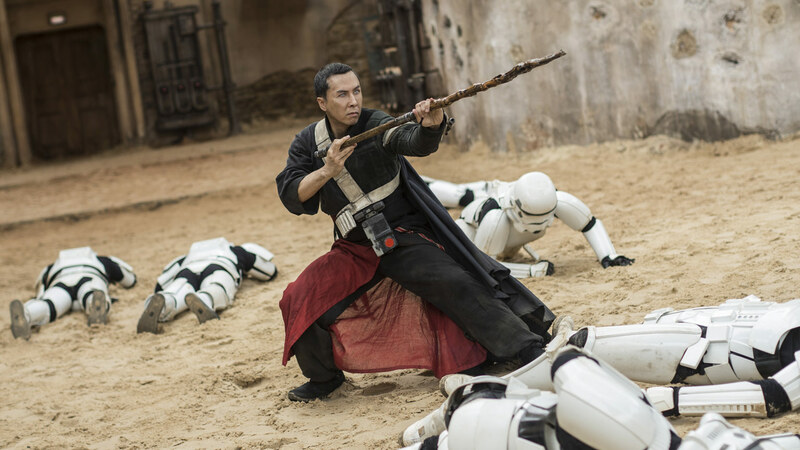 Rogue One’s Chirrut Îmwe was a character who faced a whole host of tragedies and trials along with his companion Baze Malbus. 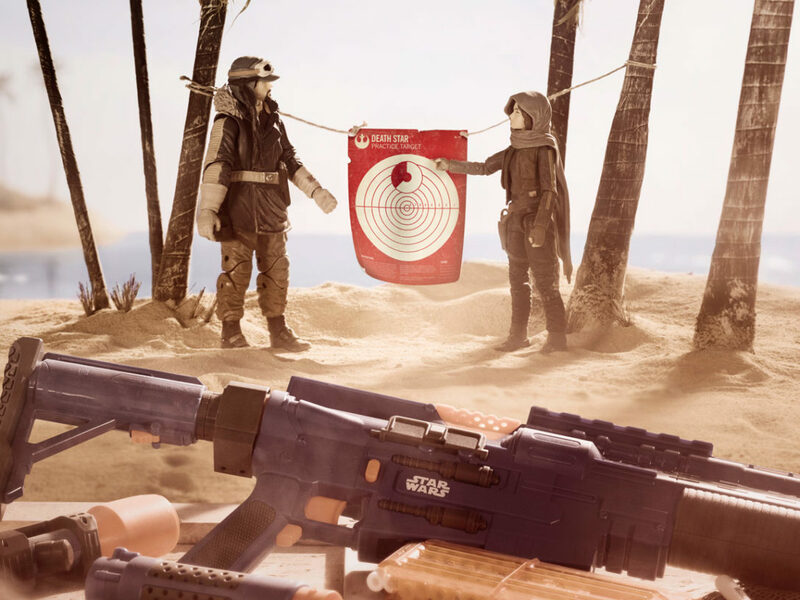 The pair saw their temple — the Jedha Temple of the Kyber — fall at the hands of the Empire, and lived through the aftermath to fight for the rebellion. 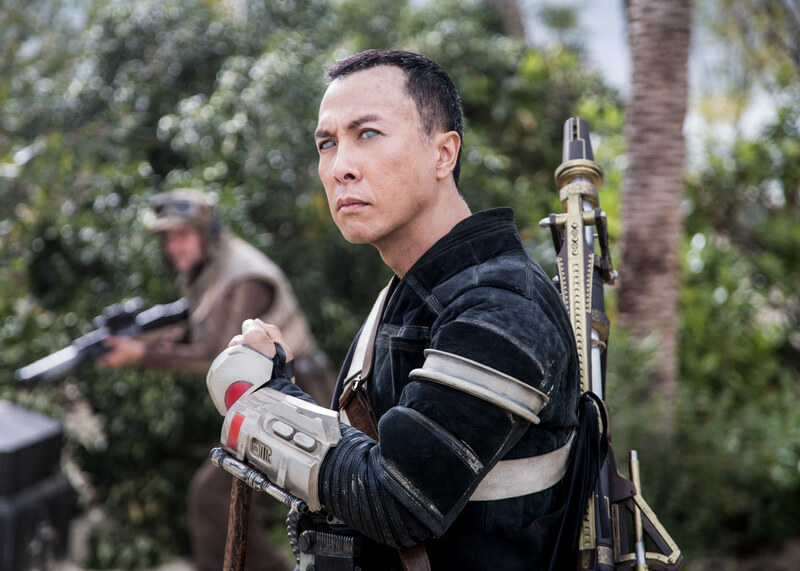 Through it all, Chirrut spoke wisdoms which helped him and those around him to power through their struggles, and find their inner strengths. Here are five of his quotes to help you in your own journey. This is my favourite Chirrut quote, partly because it can be interpreted in so many different ways. Having a “heart of kyber” can mean many different things, but I personally interpret it as Chirrut stating that the strongest people have something unique and powerful about them, as unique and powerful as a kyber crystal. Of course, what makes someone extraordinary is subjective, and so you can follow your own path to strength. 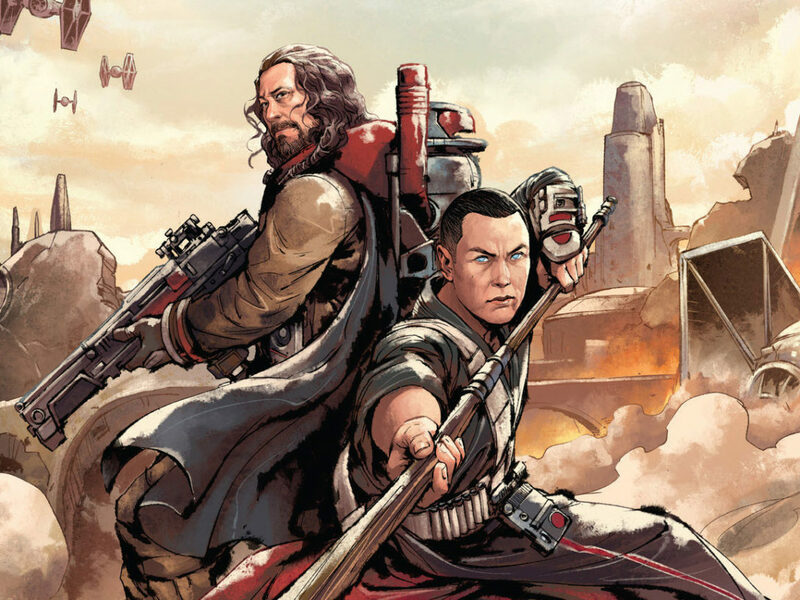 Chirrut could also be saying that being kind and open-hearted makes you a stronger person, which seems to fit well with the selfless generosity and love we see him and Baze displaying to the Jedha orphans in Greg Rucka’s Guardians of the Whills novel. This line was met with rather a frosty, silent reaction from Cassian Andor in Rogue One, most likely because the Captain was reluctantly internally agreeing with Chirrut’s statement. We often carry our troubles around with us wherever we go, and it can be hard to move on from the things that have held us back in the past. 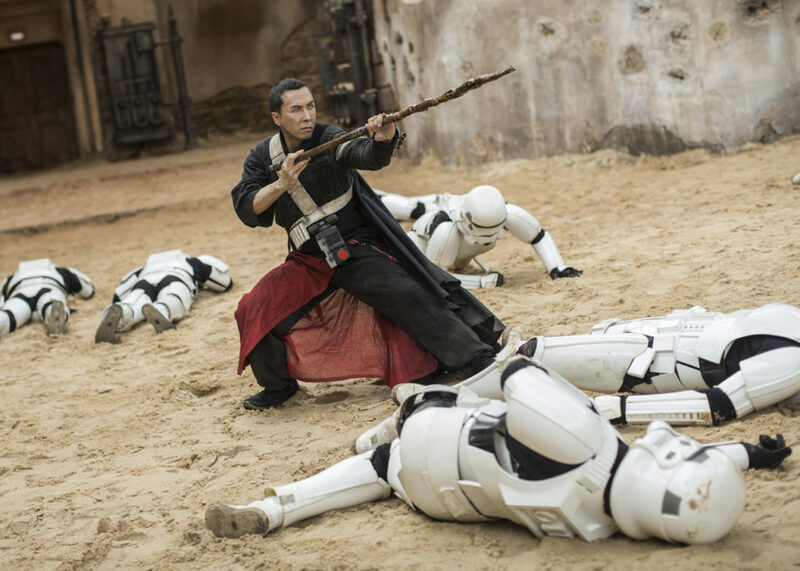 Chirrut lives in the moment, and urges other to do the same in order to be free from their own prisons. Everyone should have someone by their side, whether it’s a partner, a family member, a friend or even a pet. Keeping that person (or animal friend!) in your thoughts and knowing that they’re on your side can really help you push through darker days. 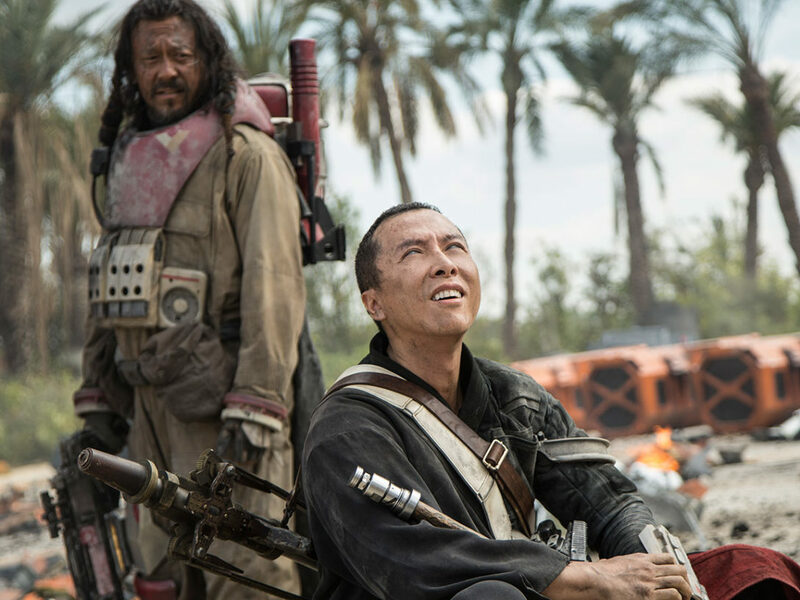 Chirrut had Baze by his side throughout Rogue One, and the pair continually helped and comforted each other when things got rough. Whilst you may not be trying to lead a rebellion against the Empire, it’s important to fight for what you believe in, and to make yourself heard. Chirrut recognised Jyn’s longing desire to fight for what she believed in throughout Rogue One, and was eager to help her, despite the fact that neither she or Chirrut had any real political power or sway. They fought against the odds for what they believed to be right, and managed to convince others to join them along the way. Even when you’re outnumbered or feeling as if your opinions and beliefs don’t matter, keep fighting. You never know who might join your side. We can’t all be Jedi — as much as we might want to be! — but we can all take comfort in our own version of the Force. Everyone should have something that motivates and pushes them, whether it’s something spiritual, familial, or just a goal that they’re yearning to achieve. Keep your own goals and motivations in mind when faced with tough challenges, and repeat it as a mantra if it helps. 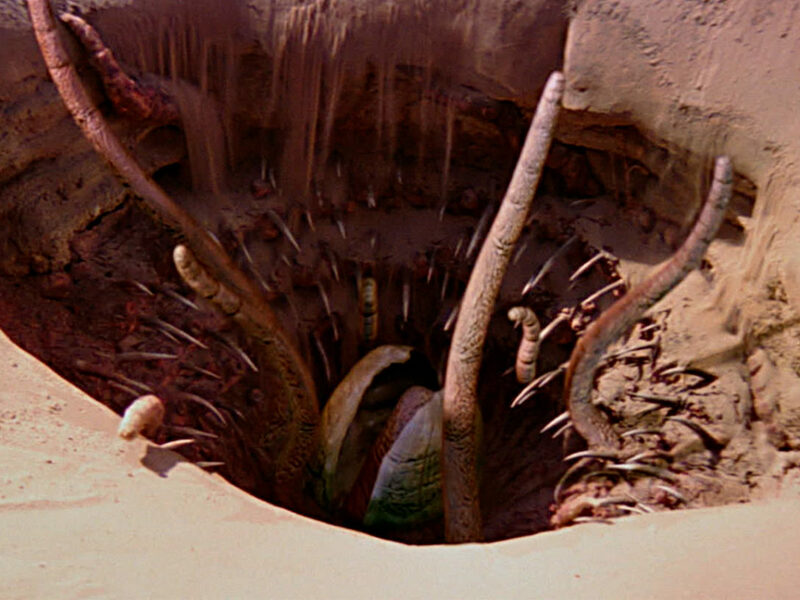 Just know that Baze Malbus will probably roll his eyes if he’s in earshot. 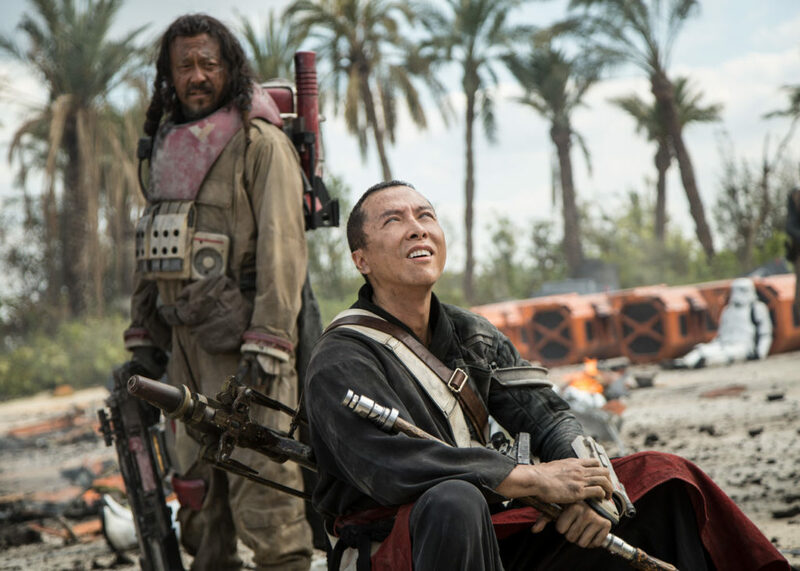 Do you have another favorite Chirrut quote? Let us know in the comments below! 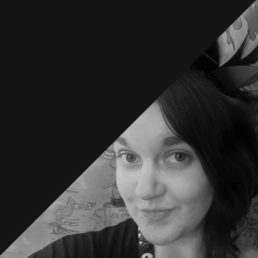 Cassie is a writer and journalist from the UK who loves films, food, and fuzzy critters. She contributes her words to a whole bunch of pop culture publications including Cultured Vultures, Big Wonder Comics, and more, and she’s always happy to chat about anything and everything geeky. Baze and Chirrut have a special place in her heart, and she’s probably in denial about what happened on Scarif. 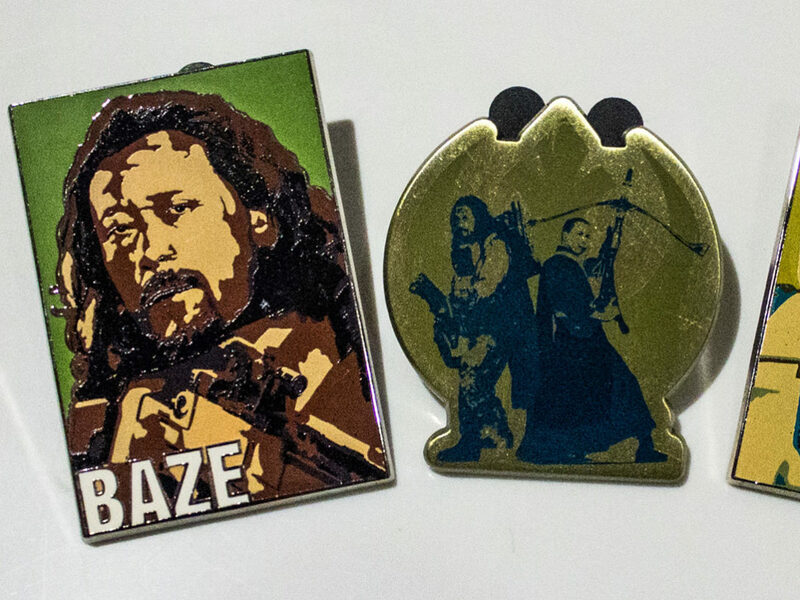 Quiz: Are You More Chirrut or Baze?